Ubitennis has contacted officials around the world to find out what countries will vote in favour of a plan that will revolutionise the men’s team tournament. 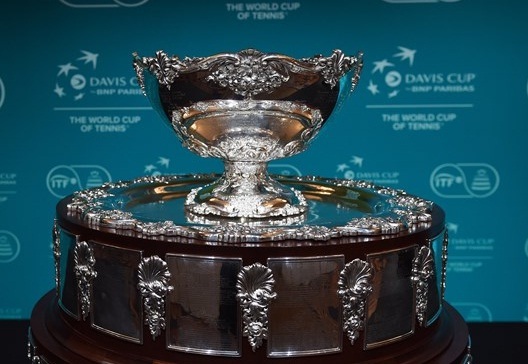 A day before a vote on reforming the Davis Cup takes place, a poll by Ubitennis has found that many federations are still undecided about the plans. Will your tennis Federation vote for the Davis Cup’s revolutionary format proposed by Mr Haggerty? Will the proposal be accepted or rejected? Ubitennis has received responses from officials in nine different countries – Argentina, UK, Croatia, Belgium, Poland, USA, Spain, Switzerland and Canada. Based on their feedback, here is what we have discovered. The Argentinian position has been explained by journalist Enrique Cano. 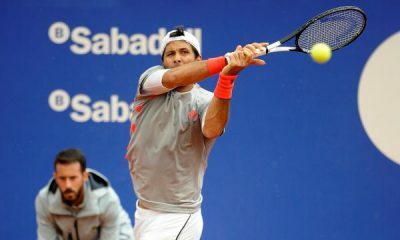 Cano works for Radio 10 and is a member of the International Tennis Writers Association. According to Cano’s information, former player Mariano Zabaleta will travel to Orlando to vote. Zabaleta is the vice president of the national federation (AAT). It is understood that the federation has sought input from past and present players, but they are yet to make a final decision. The AAT is now in discussions with other federations before they make a final decision. “In the case that the ATP decide to go ahead with the new Nations Championship and ITF votes for the new Davis Cup format we will have three similar tournaments in tennis along with the Laver Cup in September. It’s to many for me.” Cano told Ubitennis. Cano predicts the proposal will be rejected. The British vote in the Davis Cup is crucial. They are one of only five countries that have the ability to cast a maximum of 12 votes. Stuart Fraser from The Times have reported that the LTA remains undecided. Meanwhile the Stirling University Barmy Army, which is a group of loyal Davis Cup supporters that travel the world supporting the British team, has opposed the reform in a statement on Tuesday. Richard Evans is a veteran tennis broadcaster with a career that dates back to the 1960s. He was a commentator for the BBC at the Wimbledon championships over a 20-year period. When asked about his opinion on the Davis Cup, Evans has casts his own doubts about the plan. “I have no idea what the LTA is doing. I hear the French Fed are voting for the Davis Cup changes despite their players being against it. 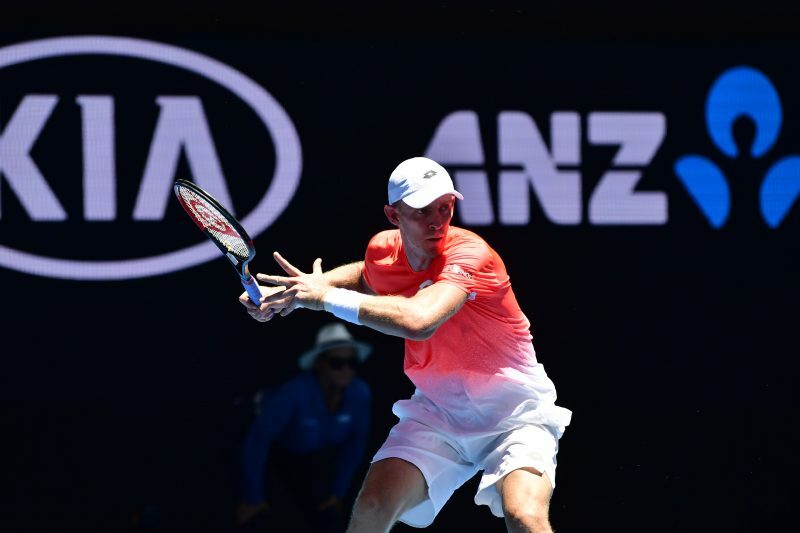 Tennis Australia is voting against.” Said Evans. As to what the outcome will be on Thursday, Evans believes it will get the go ahead. “I think it will get passed in Orlando but there will be huge protests. The pendulum always swings too far.” He said. Simon Briggs from The Telegraph has also said that the LTA are still debating the matter. In his personal opinion, the new Davis Cup plan should not be approved due to a lack of information. He believes the proposal will be rejected. Mike Dickson from The Daily Mail has said that he ‘suspects’ that the LTA will vote against the reform. Although there has been no official confirmation. “I don’t think the proposal is the worst compromise in terms of structure and keeping some element of home and away is better than nothing. It’s not perfect, but there needed to be change. Probably the best idea now would be to do it every two years and do it properly.” Said Dickson. Gordan Gabrovec works for the Croatian News Agency. 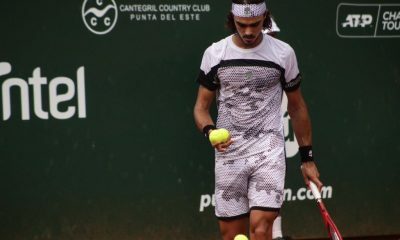 His country’s position on the Davis Cup is complexed due to recent changes in the organisation. Earlier this year Franjo Lukovic was removed from his position as the president of the Croatian tennis federation. He has been replaced by Nikolina Babic, who is the first female president of the CTF. “If Mr. Lukovic would still be the president, I have no doubt that CTF would vote for the new Davis Cup format.” Said Gabrovec. Gabrovec has voiced his personal opposition to the move. Arguing that it will have a negative impact on Croatian tennis fans. “People in Croatia will not be able to see Croatian players live in action if they don’t travel to foreign countries. I think there are a very small number of people that would go out of the country to watch our team competing in the Davis Cup.” He said. Despite his reservations, he believes the proposal will be passed. Citing that the promised injection of money will be enough to sway voters. Adam Romer from tennisklub.pl believes the ITF will be making a mistake if the plans are passed. Arguing that the situation could be history repeating itself. “Mr. Haggerty&Co will sell last valuable product owned by ITF and what then? The same mistake was done more than 40 years ago, when ITF lost the control of tournaments and give a space for new organisations ATP and WTA. You feel consequences until today… To make it short: DC need some reforms, but not on this way.” Said Romer. Romer’s opinion about about his federations stance cannot be disclosed due to a potential conflict of interest. A member of his family is part of the Polish ITF delegation. It has already been reported that America will back the proposal. Two key members of the Kosmos-backed plan, David Haggerty and Larry Ellison, are from the country. 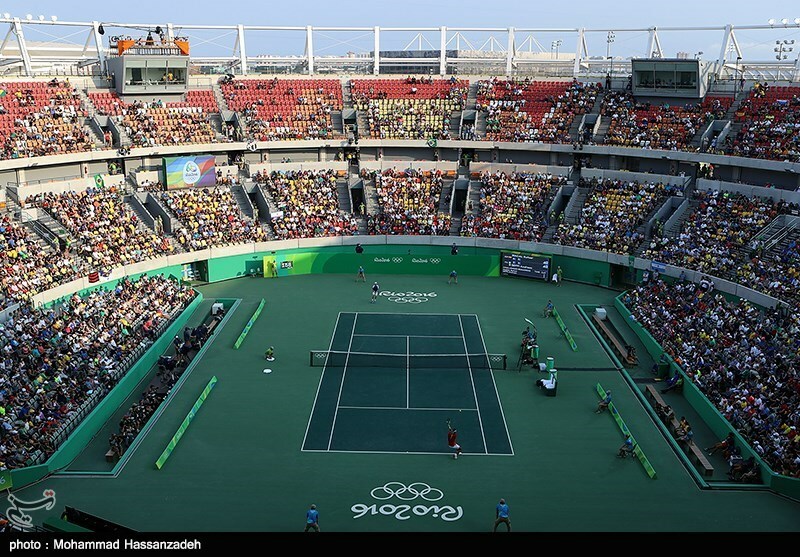 Speaking about his country’s position, Joel Drucker from The Tennis Channel believes change is a good thing. 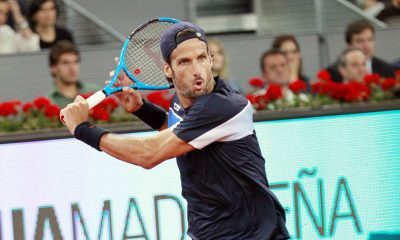 “I like the idea of trying something new for Davis Cup. From scheduling to exposure to player participation, over the years, this wonderful event has seen certain flaws exposed. So I strongly believe it’s worth giving these new approaches — match length and, most notably, venue — be given a shot.” He said. Pete Bodo from ESPN has cited two reasons as to why America will vote for the changes. He believes the proposal will be passed. “The US public (and newspaper editors and other media members) has never fully embraced Davis Cup or they have embraced the idea that Davis Cup needs fixing. 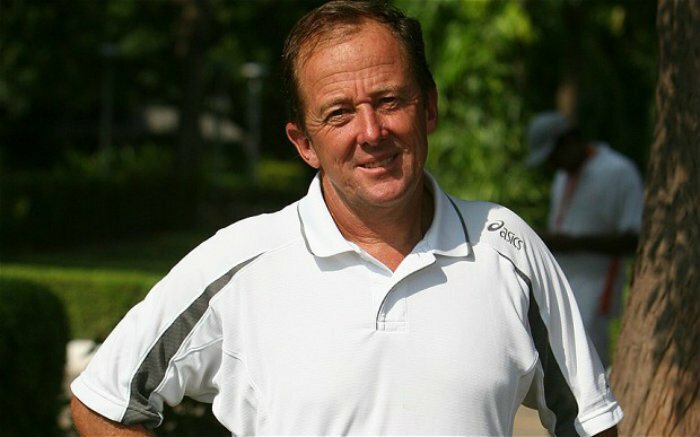 The other reason is that the driving force behind the proposal is ITF chief and former USTA president Dave Haggerty.” Bodo explained. It is expected that the Spanish federation will support the proposal. Gerard Pique, who plays for Barcelona F.C, has held numerous meeting with his country’s governing body to persuade them. Also, considering that Madrid is in line to host the new competition, a no vote would be a massive shock. “There is no official pronunciation of the Spanish tennis federation, but I Know they are in favour of the new format.” Journalist Joan Solsona Magri told Ubitennis. Magri, who works for Diario Marca, believes the only issue with the plan is the date of when it will take place. “For me the only problem are the dates at the end of November. I would suggest to organize the competition at the end of the US Open. Two world cups, I mean ITF and ATP, followed in the calendar, I don’t think they have chances to survive at the same time.” He said. Swiss journalist Mathieu Aeschmann is confident that his country will vote for the revamp. Aeschmann writes for publications such as Le Matin and 20 minutes. 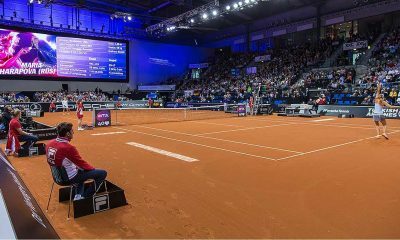 “The Swiss Federation will vote for the reform; because the President René Stammbach is the chairman of the ITF finance committee and he welcomes the idea of the financial guarantees that Kosmos would provide.” He said. Nevertheless, Aeschmann has come out against the plans. Saying that despite his country’s backing, the proposal will be rejected. “We want to change because the “old generation” want to change. But did we ask the Young Guns? Zverev, Kyrgios, Shapovalov, Coric and Co all played in 2018. So the old format is maybe not as over as it’s sounds.” He argues. Tom Tebbutt works for Tennis Canada. He believes his country will vote for the changes, but due to Tebutt’s job role we can not elaborate any further. Although, this is his own opinion about the matter. “I think the idea is probably for the best, but a Davis Cup grand final the week after the World Tour Finals is ridiculous – you just can’t expect the top players to be fit enough to play such an important competition at that time.” He said. The country has been one of the most vocal opponents to the changes and has already confirmed that they will vote against the plans. Nevertheless, Yves Simon from Sudpresse has reported that he country has already accepted defeat. Interestingly revealing that Belgium will appeal for a wild card in the new style Davis cup, if approved. “The Belgian position is a resigned position, since our president thinks that everything is already played in favor of kosmos.” Simon explained. “The kosmos plan will pass without problem. Money ruins always the spirit …” He added. The vote on the Davis Cup reform will take place on Thursday.